Chillibite Bar & Grill is home of great punjabi food. 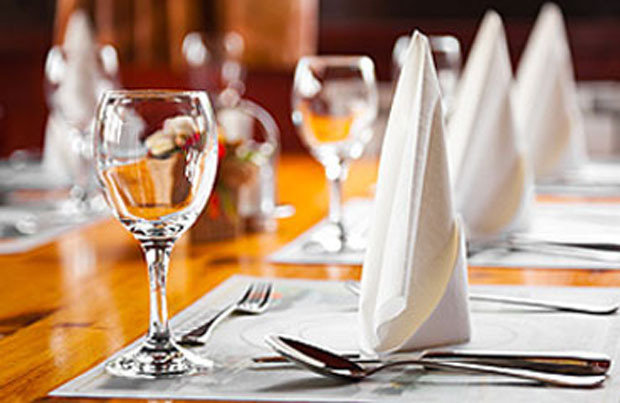 Our aim is simple: to provide our customers with a refreshing eating and dining experience. Our dishes are cooked daily using fresh herbs, spices and ground masalas where possible using fresh local produce. We offer the best of Indian food from expert chefs creating mouth watering dishes. The food is prepared in a modern contemporary environment and is always hot and fresh. We serve vegetarian and non-vegetarian dishes from our live kitchen. The dishes are cooked fresh and will always be served hot at the table. So each and every dish that is served to you reflects intricate insight into details prepared with expertise and care. We realise that you must be able to taste the best of Punjabi cuisine, which will only exceed your expectations at our kitchen. 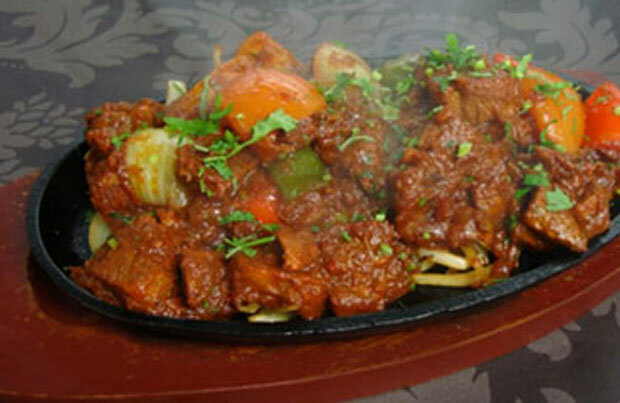 Over the years, Chillibite Bar & Grill has established itself as one of the favourite Punjabi restaurants in Coventry. Our aim is to bring you a great dining experience at affordable prices, with a fantastic selection of dishes plus great service to match. We are looking for an experienced chef who has ambition and passion to join our independent, growing business. We are looking for a chef who has experience with marination, curries, street food knowledge and someone who is creative and can bring innovative ideas to our menu. If you are enthusiastic team player with in depth knowledge of and experience in Indian cuisine, passionate about producing dishes to the highest standard of taste and presentation, have impeccable attention to detail, excellent English language ability and willingness to learn and develop with us, then we want to hear from you. All applicants will be required to prove that they are legally allowed to work in the UK. Original Punjabi cuisine begins with a precise blend of chopped onion, chopped ginger, crushed garlic, fresh tomatoes, green chilli, fresh coriander & turmeric. In order to prepare food of such an authentic & superb calibre we ask our discerning customers for a little extra patience during the preparation of their dishes. We guarantee you won't be disappointed! Our spacious restaurant provides privacy with superb food and service. For larger functions such as weddings the whole restaurant can be booked. We also offer a fantastic outdoor catering services across the whole of the Midlands region. If you're looking for something special then Chillibite Bar & Grill is the venue for you. We look forward to hosting your next party with us. If you aren't able to dine in at our restaurant, panic not. Chillibite Bar & Grill also offer a fantastic takeaway service. Either pop in to our Coventry restaurant and make your order face to face or easier still, call us on 02476 667010* and then call in to collect. If you prefer, why not get your Punjabi dishes delivered to your door? 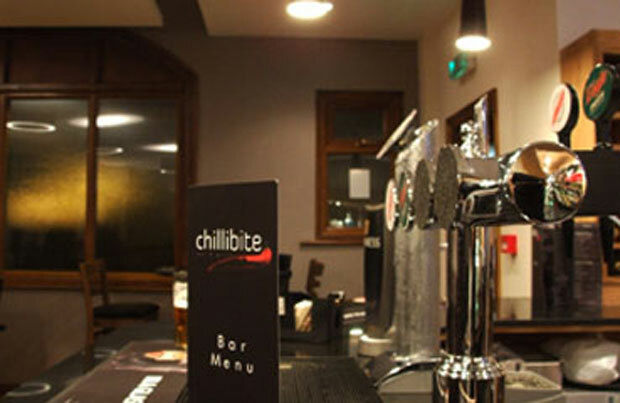 Chillibite Bar & Grill are on JustEat meaning you can book online and wait for one of our drivers to come to you.